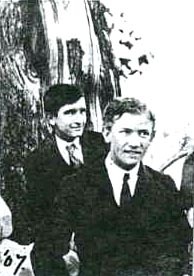 Will McNamee and Charles Lipscomb Cogbill (1889-1964). business in LaGrange, Tennessee. Charles and Allen are buried in the LaGrange Cemetery.